At Holden Barlow our team of Family Lawyers in Perth is able to assist you in preparing your divorce application in a cost effective and efficient manner. At Holden Barlow you can be assured that our Family Lawyers in Perth will provide you with the guidance you require. 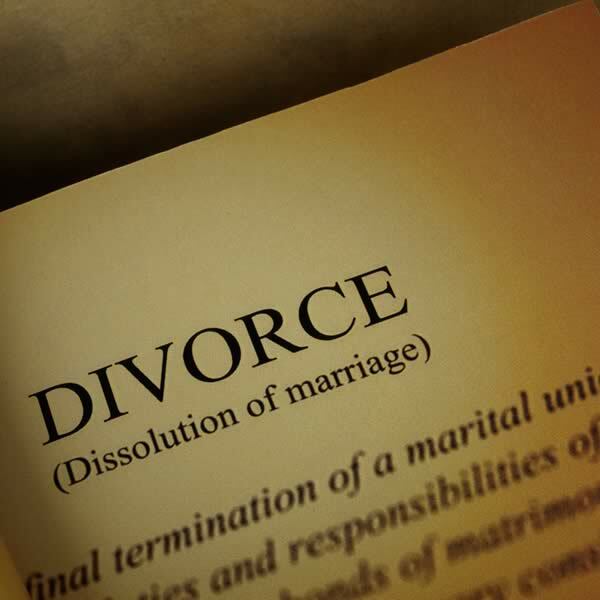 A divorce application can be applied for after the parties have been separated for 12 months whether or not they are still living under the same roof. If you have children under the age of 18, the court need to be satisfied that proper arrangements are in place for the welfare of your children and at Holden Barlow our Family Lawyers in Perth will ensure that your application appropriately deals with this issue. Other issues that may arise if parties have been married for less than 2 years, in which case our Family Lawyers at Holden Barlow can advise you as to if you need to attend counselling with a view to discussing the possibility of reconciliation prior to applying for a divorce. In addition other issues may arise. We at Holden Barlow Family Lawyers in Perth appreciate that this can be a difficult time for you and your family and our Family Lawyers in Perth deal with these matters respectfully.